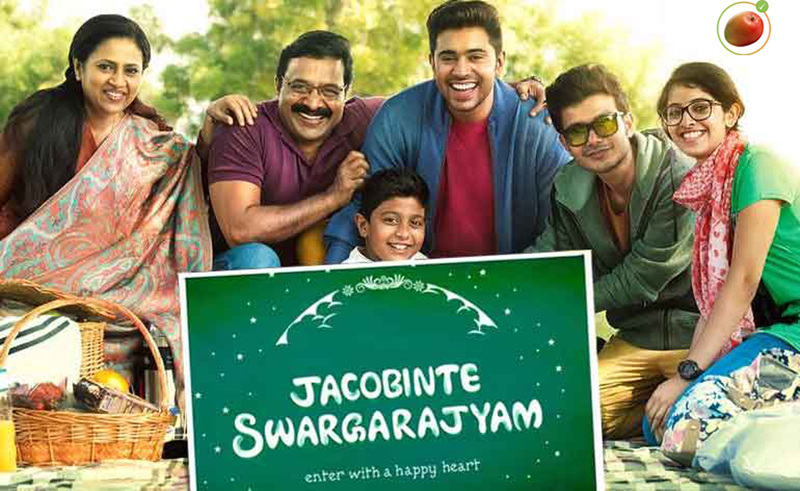 Jacobinte Swargarajyam (2016) is a Malayalam film starring Nivin Pauly, that I thoroughly enjoyed watching. Based on a true story of his friend whose father lost his fortune in the financial crisis of 2008, Director Vineeth Sreenivasan has bet on a solid script and stayed away from any heroism, which in my view made the film standout. 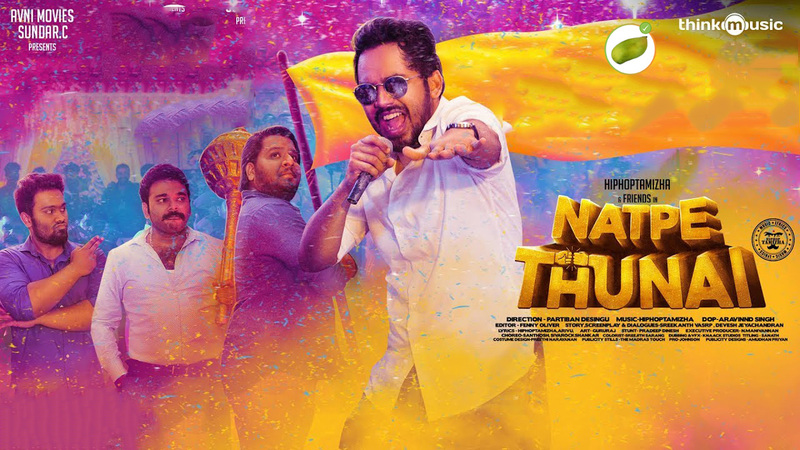 The entire film happens in Dubai, with its freshness for the audience here, adds to its appeal. Jacob Zachariah, a successful businessman in Dubai, is known for his honesty, generosity and confidence in all his dealings. Having climbed the business leader through hard work, he now lives a comfortable and happy life with his wife and 4 children. Unfortunately, a dealer who Jacob trusted, runs away with 3 Million Dirhams that Jacob had borrowed from his investors. As investors come demanding for their money, Jacob had to leave Dubai and the responsibility of paying them falls on the young inexperienced shoulders of his eldest son Jerry (played by Nivin Pauly). Did he manage to do that and save his father and mother from going to Prison, is what the film all about. There are no miracles that get shown, just the persistence and the love for the family. In the opening hour, Renji Panicker as Jacob Zachariah comes convincing as a true tradesman and as an affectionate father. After that, it was Nivin Pauly who carries the film throughout. Ashwin Kumar has played well in the antagonist role of Murali Menon. 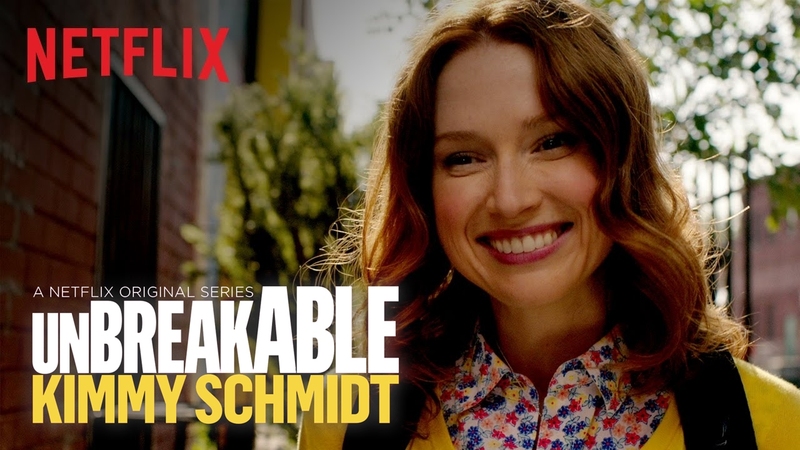 Overall, a film that is worth watching.